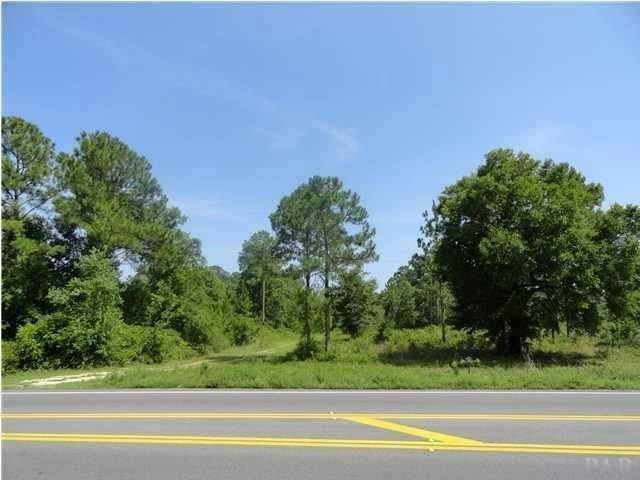 Great Location on Sorrento Road, near Blue Angel Parkway intersection. The well established Wal-Mart & Target are just across the street. Sewer and gas available. Location has been approved for a restaurant but could be almost anything. Motivated Seller! Bring all offers ~ Owner financing will be considered with credit check and min 30% down payment.